Melanie's client is so happy with her new balayage! 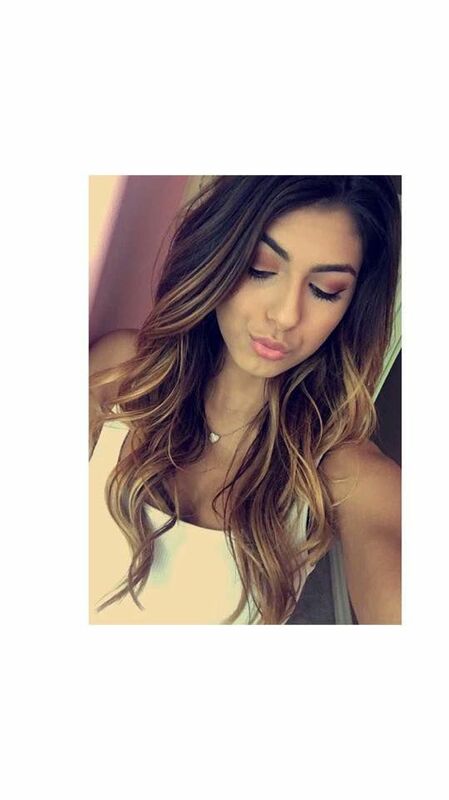 We love when our clients are happy with their hair and showcase our work on social media! Make sure you check in on Facebook to be entered to win our check in contest. Once a month, one lucky winner is chosen and receives a customized gift for their hair. Thanks for all the love and support!